How do I buy a ticket to the Moscow Kremlin? This is an article from a section FAQ about how to buy a ticket to the Moscow Kremlin. 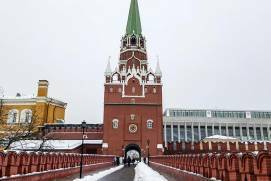 Read in detail about all the sights of the Moscow Kremlin in a Section Moscow Kremlin and the Red Square. Before buying your ticket, check the operating hours of every sight you intend to visit. 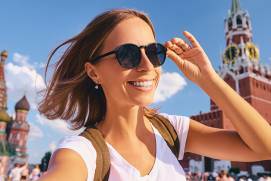 If you are planning a visit to the Moscow Kremlin, bear in mind that long queues build up at the entrance in summertime and the Moscow Kremlin Museums are closed on Thursdays! 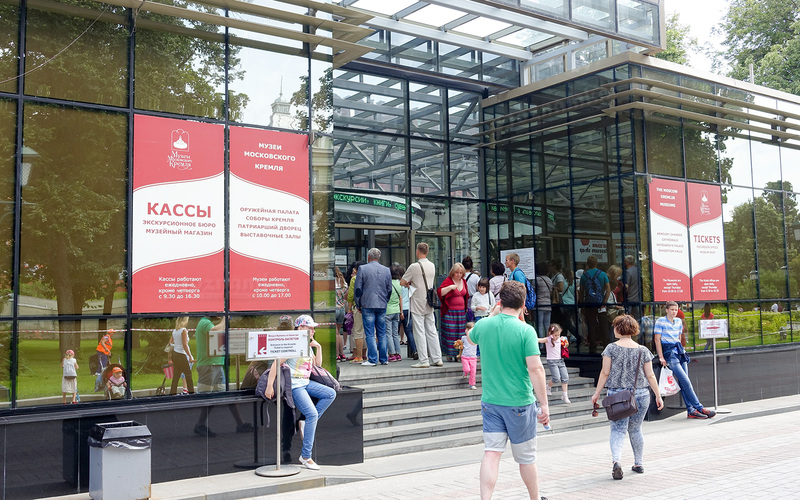 You can buy tickets right before visiting the Kremlin at the ticket office located in the Alexander Garden. It’s a small glass building near the Kremlin Wall a few steps from the metro station. 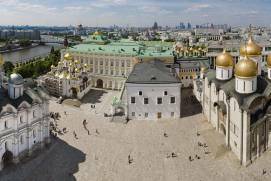 Admission to the Moscow Kremlin: 500 RUB. 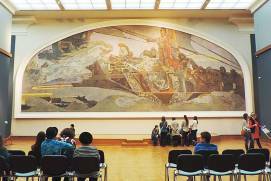 Admission is free for children under 16. 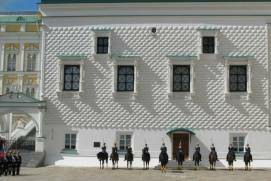 Admission to the Armoury Chamber and the Diamond Fund: 700 RUB and 500 RUB respectively. Tickets are available to large families, students and seniors at a discount. An ID is required to get a discounted ticket. 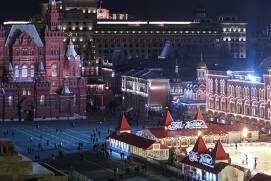 What else is worth a glance on Red Square? 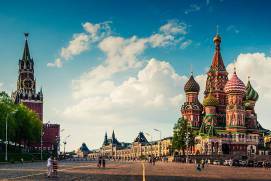 Can I visit the Moscow Kremlin with children? 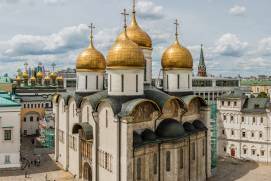 Are there any rules for visiting the Moscow Kremlin’s churches? How to get to the skating rink on Red Square? 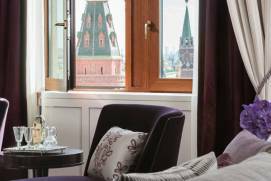 What hotels are near Red Square? 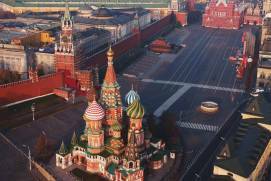 What museums are located near Red Square? 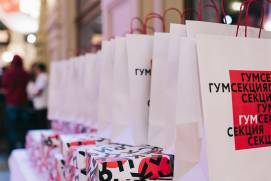 What can I buy near Red Square? 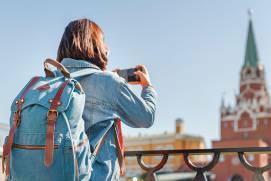 Is it allowed to take pictures in the Moscow Kremlin? How can I get to the Red Square from the airport? 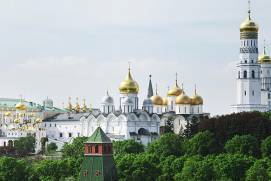 What behaviours are prohibited in the Moscow Kremlin? 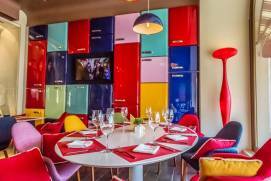 Where to eat and spend time in the vicinity of Red Square?